Hello my lovelies! Ahh it feels as if I sat down to write for the last time ages ago! Most of my previous posts were scheduled as I was away on my holidays and it literally feels like forever. I can only say I’ve missed blogging and talking to you guys so fear not – I’m here and I’m getting back into the swing of things! In fact, as I announced on my Facebook page yesterday, I am thinking of uploading five times a week so YAY for lots of posts and reviews coming your way soon! For today though, I had to make a full on review of my current lip obsession – Revlon Lip Butter inLollipop (7.99) ! Have I raved about this beaut enough for the past month? No, I don’t think so. I am a massive fan of lip products. You know there are people who get mostly excited about blushes, some about mascara, well I am one of those ladies who adore anything lip related. With that said, I’ve tried a lot of lip products and I think it’s safe to say that the Revlon Lip Butters are hands down – the best! 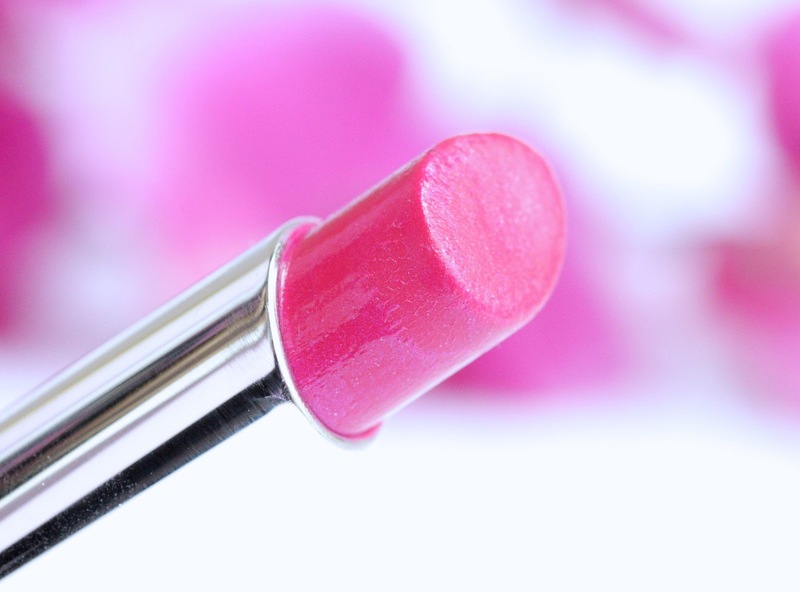 They have such incredible formula – they are moisturizing, have amazing pigmentation and basically are the perfect combination between a lip balm and a lipstick. 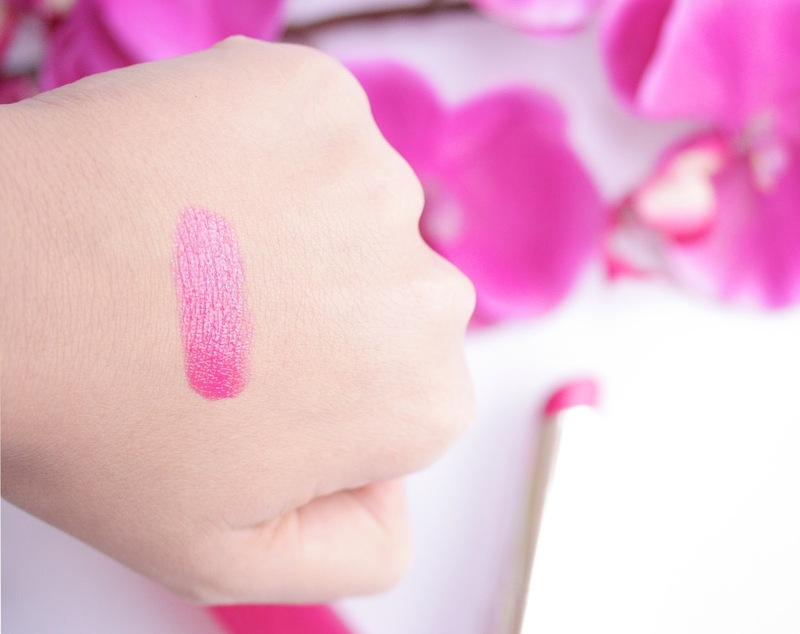 Lollipop is no exception and it is really hydrating, even though I can say it is a teeny tiny bit more drying than the other lip butters I’ve tried and I blame it on the shimmer that’s running through the product. 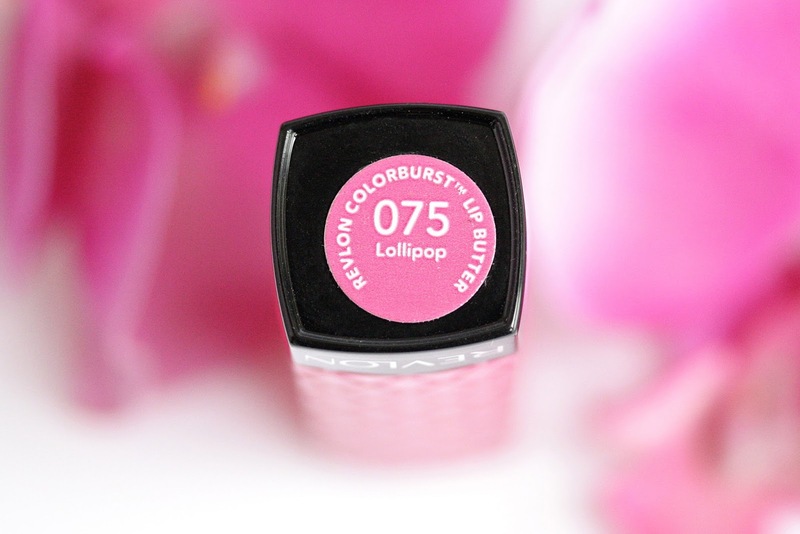 Lollipop is almost fully opaque and has a gorgeous glossy finish. It is really easy and faff-free to apply and glides on like charm. I love that it doesn’t accentuate any dry patches you may have on your lips and makes them appear fuller and juicier. The staying power of Lollipop is lovely as well. It wears for about five-six hours on me, which is quite impressive. When the glossiness of the product is gone, we are left with a nice tint of color, which is absolutely beautiful. Have you tried Lollipop before? Which is your favorite Revlon Lip Butter? Oh wow i love this shade and the fact it will make your teeth look whiter! Ive not tried any of these lip butters before. want to now! The colour is so nice but unfortunately we don't have Revlon beauty products here which is such a shame! I'd love to try the Lip Butters! I need to pick up more of these, I love the one I have! This is such a beautiful colour, it looks great on you! Cool color! I would like to try this product!!! Wow this looks gorgeous on you! It looks so nice! Now, having tried the lip butters myself, I can only agree, they are such winners! My favourite is wild watermelon I think because I love my reds and that particular one is so wonderfully fuss free because it's not as opaque as others are. I may be in love. I haven't purchased any of the lip butters in a very long time, but this one is definitely one that I would love to try! I FINALLY got a few of these Revlon Lip Butters today and i can't wait to try them out! This one is gorgeous. Lovely color! I really have had this on my wish list for a while! Nice post! I really like the color! 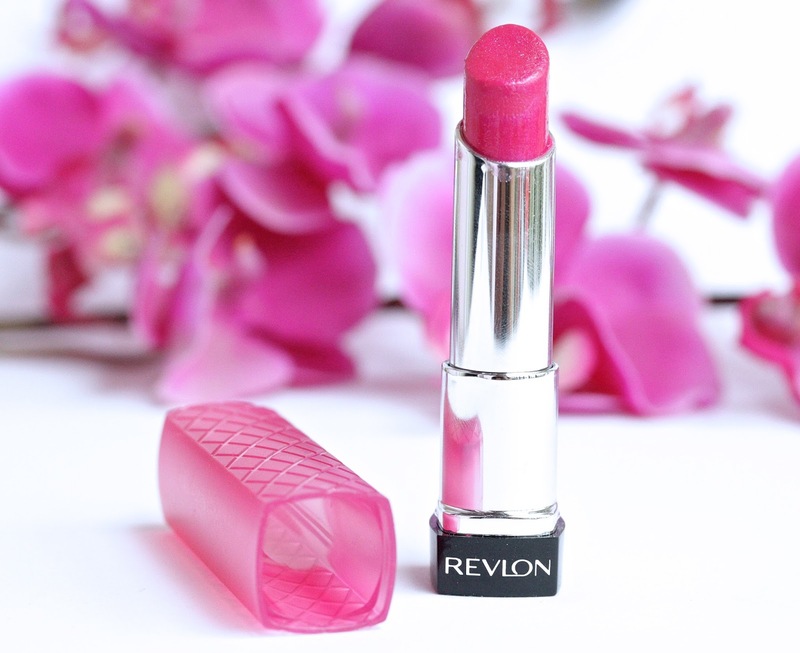 I absolutely loved the Revlon lip butters this summer. 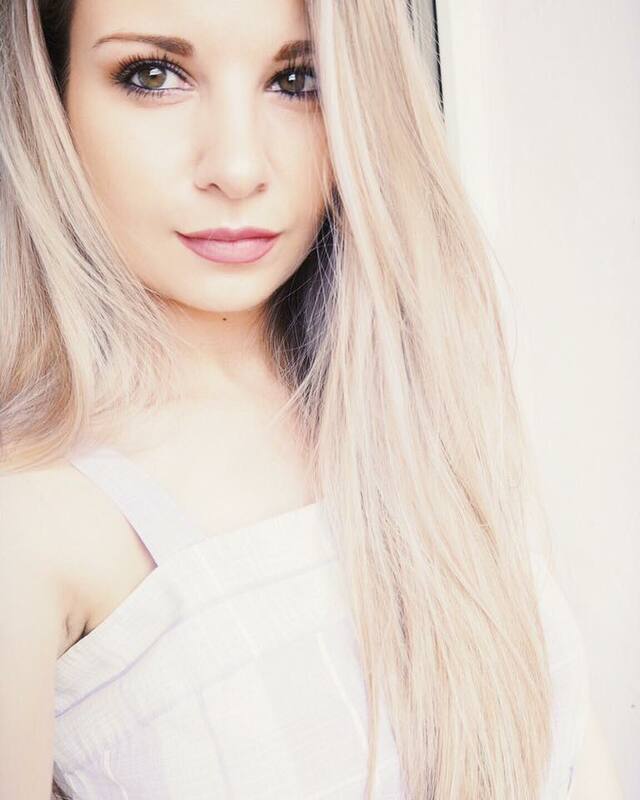 I bought three summery shades which I wore to death, now I'm thinking of getting some berry colours for Autumn! such a beautiful colour ! But prior to that you will need to Join LinkedIn by developing Linkedin account Sign Up to LinkedIn you could constantly reset your LinkedIn password.